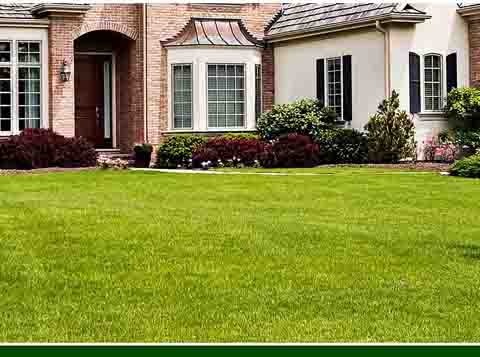 Simply The Best Lawns provides lawn care services throughout Northern NJ. Our mission is to provide our customers with a lush, green, worry-free lawn! Partnering with us will leave you with a lawn you can be proud of while hosting your next backyard BBQ or when your children or pets are playing. Our programs have been designed to strengthen your lawn from the soil up in order to maintain its beauty year over year. 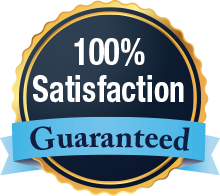 We guarantee you’re going to love your lawn and will work with you for 100% satisfaction. You're going to love your lawn and we guarantee it. If you are not fully satisfied with the service provided under your program, we will return to make it right - no charge. If we can't get it right, we will promptly refund payment from your last treatment - It's that simple. We will earn your trust each and every day by explaining all work to be performed to ensure your complete understanding. We will make it easy to schedule a service appointment. We will respond to service issues promptly. Our service representatives are continuously trained on the most effective treatment methods in the industry. We will use the most effective and proven products available. We will respect your property and the environment by leaving your property clean of any items we use. We will pick up any toys and remove any furniture prior to serving your property and close all gates behind us. We will leave detailed perosnal comments and follow-up instructions after each visit. We will keep you informed of all new trends and services with our e-mail newsletter. We answer calls from 8:00AM to 5PM daily (M-F) and return your calls promptly if not taken during regular business hours. Free Quote Emailed Within One Hour!